If you take a look at the brand new Genesis Casino, you’ll be instantly impressed. The beautiful intergalactic theme of blue and purple with different stars and planets is really imposing. It really gives the impression that the creators of Genesis Casino have put a lot of time and effort in the online casino, and it shines through on every page of this awesome casino. We are really impressed! You will have access to the casino through desktop but also through mobile devices. 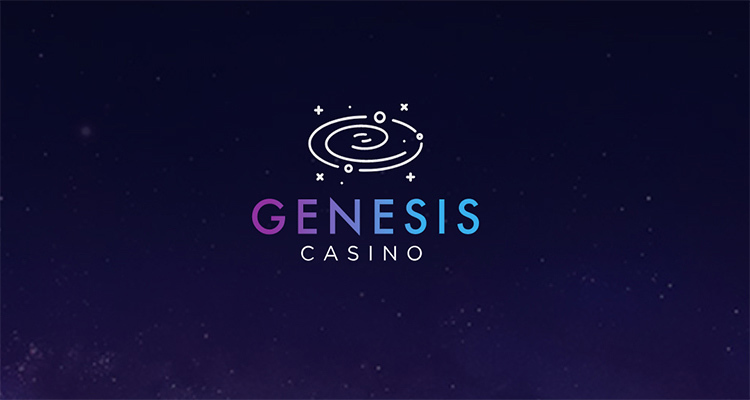 You can visit the casino by opening the Genesis casino page on a web browser, this way you don’t have to download any apps. Now you can always try your luck, anywhere you are via android, Iphones and tablets. The game library at Genesis Casino is huge with more than a hundred games to choose from. With games from well-known software developers like NetEnt, NYX Gaming Group, Evolution Gaming, Microgaming, Play’n Go and Quickspin, you know you are at the right place. A few examples of popular titles which you can find at Genesis Casino are; ‘Book of Dead’, ‘Hugo’, ‘Crystal Queen’, ‘Lady of Fortune’, ‘Viking Runecraft’, ‘Reactoonz’, ‘Fire Joker’, ‘Big win Cat’, ‘Gemix’, ‘Sials of Gold’, Dream Catcher’ and many more! Feeling like something else? You sure don’t have to be bored at Genesis Casino! 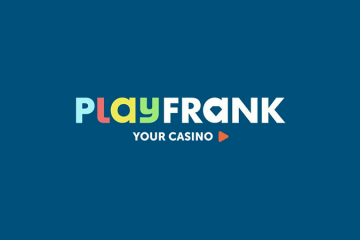 With over 15 different roulette games but also blackjack, poker, caps and baccarat. We recommend you taking a peek at the option ‘Other Games’, there you can find games like ‘Triple Chance Hilo’, ‘Super Wheel’, ‘Bugs Party’, ‘Flying Pigs’, ‘Scratch Ahoy!’ and ‘Hole in one’. But most of all, we are impressed at the live casino section! You can literally find every live game available at Genesis Casino. With 51 different games, you’ll be sure to find your match. From live blackjack, poker, roulette, dream catcher, baccarat to Hold’Em! At Genesis Casino they know how important it is to give a customer enough options. So they did just that when it comes to payment and withdraw options. The following options are available at Genesis Casino: VISA, Mastercard, Maestro, Giropay, Trustly, Zimpler, Neteller, Skrill, Paysafecard, Entropay, Ecopay en Sofort Banking. We are really enthusiastic over the bonuses and promotions at Genesis Casino. 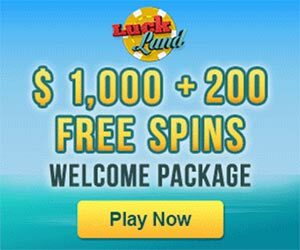 As soon as you sign up (for free), you will receive free spins as a no-deposit bonus. 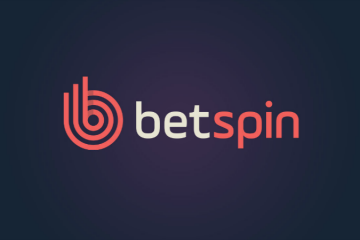 One of the main benefits of the free spins is that there is no wagering requirement. This means that when you win money at a game, you will be able to withdraw the amount immediately. And it doesn’t stop here! 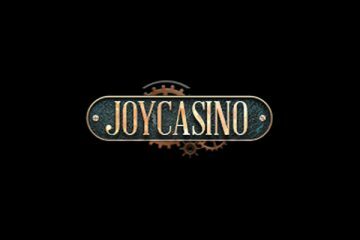 At your first deposit, you will receive a 100% match bonus with a max of €200 euros and 50 free spins! Be aware that the free spins are to be used within 24 hours. We really recommend you reading the terms and conditions on the Genesis Casino website. This way you’ll avoid disappointment in case you want to withdraw your winnings. With your second deposit, you’ll receive a 50% match bonus with a max of €200 euros. But there is a catch; you’ll have to enter a bonus code before you will receive 50%. You can find the code on the Genesis Casino website. 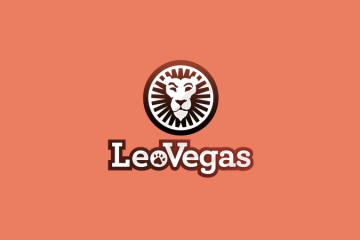 At your third and fourth deposit you will receive a 25% match bonus with a max of €300 euros. We are truly and utterly enthusiastic about Genesis Casino, from a wide variety of different games, outstanding customer service, different payment options and tempting bonuses and promotions. We really recommend you taking a peek at the Genesis Casino, even when it’s only for the free no-deposit spins. Who knows.. Maybe you’ll win big! 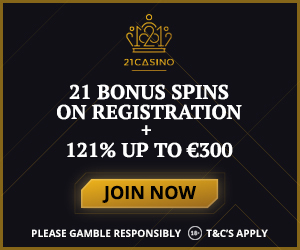 Register an account now at Genesis Casino!